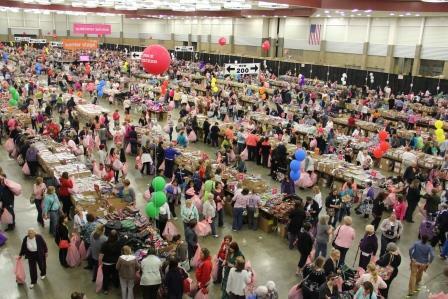 Over 60,000 shoppers swarm to Fort Wayne, Indiana, over five days each April for the annual Vera Bradley Outlet Sale. Shoppers are almost all women, from every state in the union and about a dozen countries. Women come by the busload. Groups of friends or generations of families hold reunions. They often dress in matching t-shirts for the big event. It’s one of the biggest events held at the Allen County War Memorial Coliseum each year. Some shoppers even sleep in tents in front of the door the night before to be first inside. They often come with lists in hand, lists from families and friends. 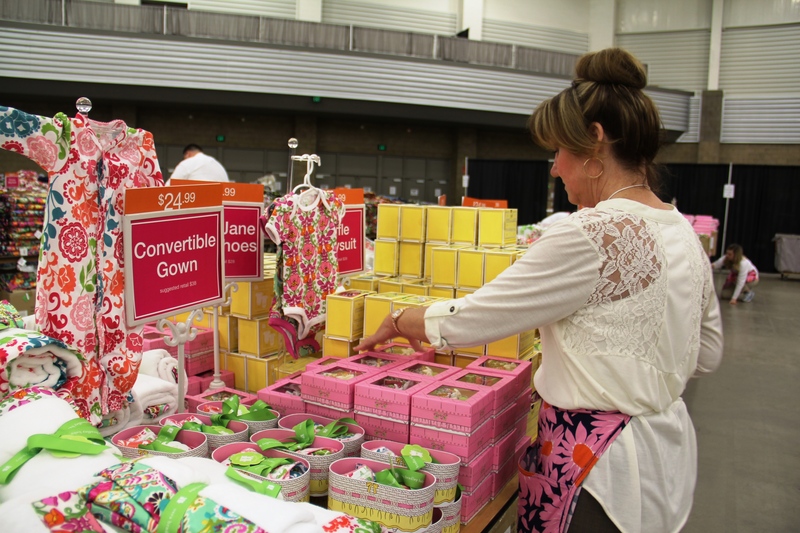 Editor’s Note: The 2019 Vera Bradley Outlet Sale runs April 10-14. Tickets ($5) are required April 10-12, and you choose your time slot. Order tickets here. April 13-14 is free and no tickets are required. When Barbara Bradley Baekgaard and Patricia R. Miller were waiting for an airline flight in the Atlanta airport, they noticed most luggage was black and very masculine. The two women decided to change that. And change it, they did. The company started as a two-person company that creates luggage in brightly colored feminine designs like florals and paisleys. It has ballooned into a corporation with 2800 employees, stores in 32 states and an additional 16 outlet stores scattered across the nation. Where did the name Vera Bradley come from? Vera Bradley was co-founder Barbara Bradley Baekgaard’s mother’s name. The woman had a flair for design and was once chosen by Elizabeth Arden to model. Vera Bradley designs come in everything from totes and handbags to cases and covers for electronics. 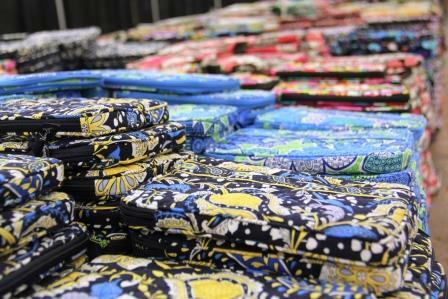 Find laptop computers and cell phones, note cards and address books, scarves, and home accessories—all in colorful Vera Bradley patterns at the sale. Vera Bradley doesn’t stop with adults. They also offer baby layettes and pacifier caddies. The company has also partnered with Disney, offering Vera Bradley-created Disney designs exclusively in Disney parks and stores. The first three days of the sale, Wednesday through Friday, are broken into four two-and-a-half hour sessions each day. You must purchase a $5 ticket to attend these sessions. Staff restocks and straightens merchandise between sessions..
No ticket is required for the Saturday and Sunday free entry. Merchandise is generally marked to even greater discounts on these days. If you are going to make purchases at the sale, you must register. You may do so online ahead of time or register in one of the kiosks provided at the sale. You are required to show a printout of your registration and an I.D. when you check out. Purchases are limited to $3500 per person for the duration of the sale. Put your selections in the pink bag that Vera Bradley staff gives you. When you’re finished shopping, proceed to the checkout area. The checkout line may be long, but with 68 checkouts, the line moves quickly. Your purchases are switched from a pink bag to a white bag to indicate you have paid for your merchandise. No white bags are allowed back on the sale floor. A U.S. Postal Service booth is available on-site so that you can ship your merchandise home if you’d like. 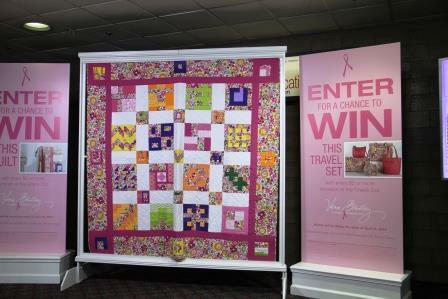 Buy a raffle ticket for a chance to win a quilt. Proceeds go to the Vera Bradley Foundation for Breast Cancer. 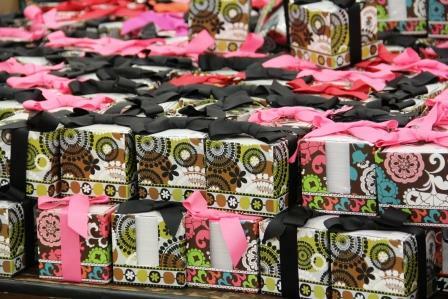 Up to 1,000 Vera Bradley employees work in Northeast Indiana, and a large percentage of them work the sale. In addition, hundreds of temporary employees are hired for the five-day event. Some temporary employees return year after year. When I went to the sale a few years ago, I chatted with Debbie. Debbie is a retired aerospace engineer from ITT/Exelis and a master gardener with Purdue University. It was her second year working the sale. She works the sale for the fun of it, to reunite with former co-workers who also work the sale, and to be with people, a change from her usual quiet country life. Visit the Vera Bradley Outlet Sale website to purchase tickets for the Wednesday through Friday sessions and to register if you plan to make a purchase. The entrance line gets long, so arrive early. The Allen County War Memorial Coliseum is located at 4000 Parnell Avenue, Fort Wayne, Indiana. Book your hotel early. Fort Wayne hotels fill up quickly for this event. There are over 40 hotels in Fort Wayne. Check rates and reviews on TripAdvisor. 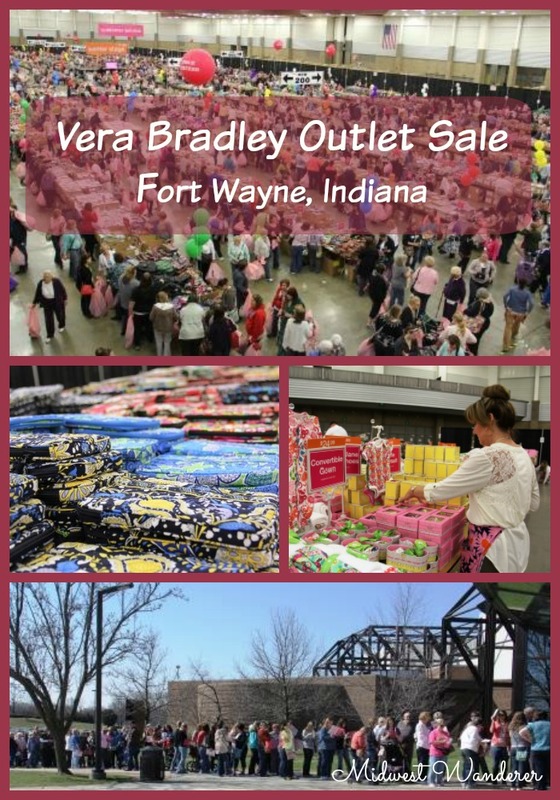 Disclosures: Visit Fort Wayne hosted my visit to the Vera Bradley Outlet Sale. My admission was complimentary; however, any opinions expressed in this article are my own. This article contains an affiliate link. If you book a room through the “Find the best deal” link above, I will receive a small commission at no additional cost to you. 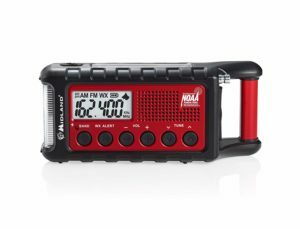 Wow – this is a huge sale! I never knew it existed. Will have to put on the radar for future sales! I only learned about the Vera Bradley sale last year. It’s a HUGE event.